the Army strengthens you for tomorrow. family services and support groups, special pay and cash allowances to cover the cost of living. Health care, subsidized food, housing and education add up to an attractive salary package. Learn more about total Army compensation. The Army has three categories of Soldiers: Enlisted Soldiers, Warrant Officers and Commissioned Officers. 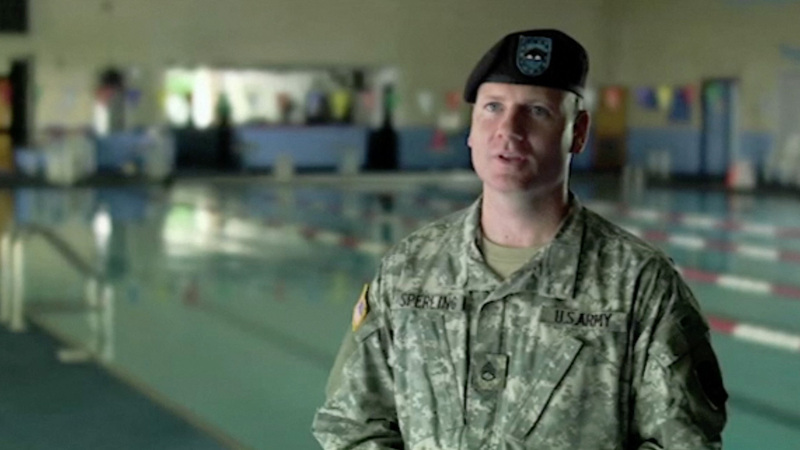 From Basic Pay to special allowances, find out what you’ll earn as a Soldier. Learn more about the Army programs that can help you pay for college, pay off existing student loans or earn college credit while on active duty. Learn about the comprehensive health care, low-cost insurance and generous vacation time that the Army provides you and your family. Learn more about additional enlistment incentives and options the Army has to offer that you might qualify for. The Army takes care of your family, as well. Learn more about the services, support groups, counseling and training available to Soldiers and their families. 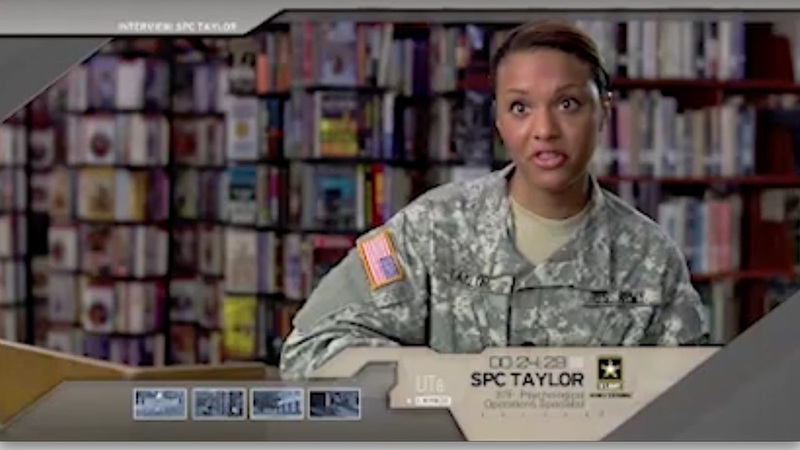 Find out what programs are available to you after your service as a Soldier.